Hair health can be affected by certain nutritional deficiencies, hormonal imbalances, pregnancy, chemotherapy, some use of medications, high levels of stress, autoimmune diseases and dozens of other causes. Although some causes of hair loss can not be avoided. One of the best ways for you to take care of the health of your hair is to ensure that you are maintaining a healthy diet. Certain foods can help you, so let’s get to know some of them that will make your hair grow strong and healthy. 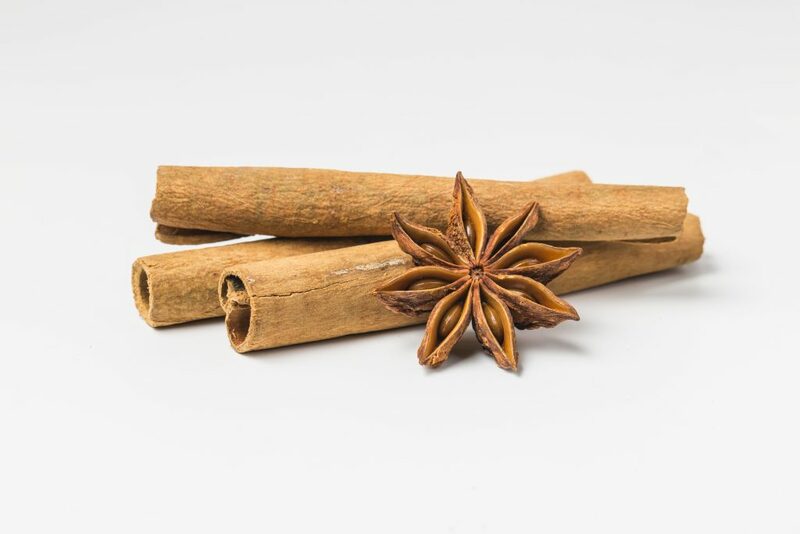 The consumption of cinnamon contributes to the increase of blood flow in the vessels of the scalp and the whole body. Circulation is essential so that there are adequate oxygen and nutrients transported to the scalp and favors the development of hair follicles, giving rise to new healthy hair. 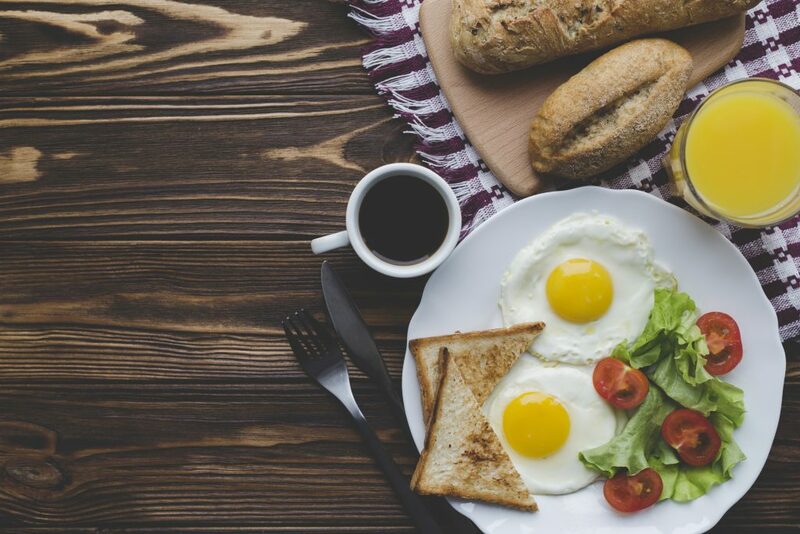 Eggs are rich in iron and biotin, both proteins that strengthen the heir during its development. Eggs also play an essential role during the formation of new hair and its health and vitality. 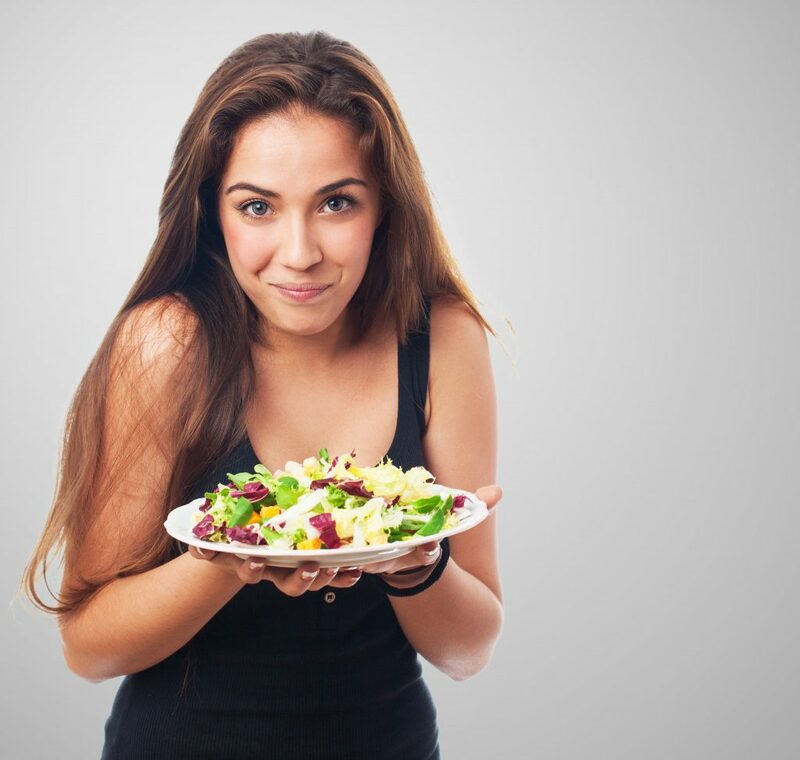 A diet rich in iron and biotin can help the development of stronger and healthier hair. Remember that the lack of these nutrients can cause hair loss. 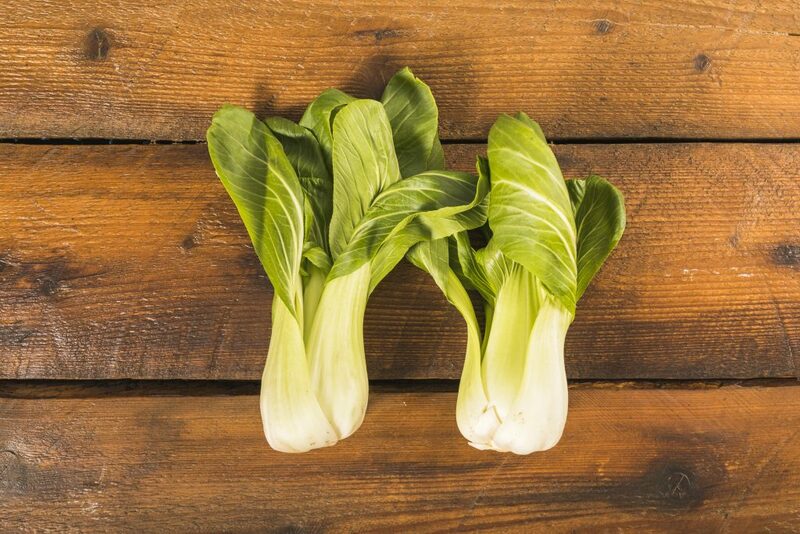 These vegetables contain methylsulfonylmethane, a biological form of sulfur, an essential nutrient for the health of hair, skin, and nails. methylsulfonylmethane foods and supplements can nourish, increase thickness and promote hair growth. A study conducted at the University of Health and Science in Oregon reported increased hair growth among participants after using methylsulfonylmethane for about six weeks. Scientists explain that sulfur is needed for healthy growth of collagen and keratin and serves to improve blood circulation in the scalp. Although small, sunflower seeds have a high concentration of Vitamin E, which improves the blood flow in the scalp. 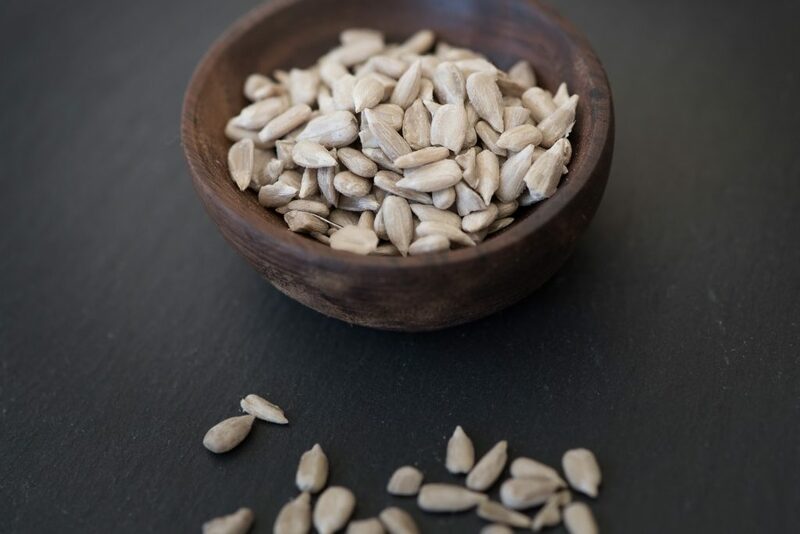 Sunflower seeds also contain Vitamin B6 (pyridoxine), which is crucial for the absorption of zinc, promoting healthy hair growth. 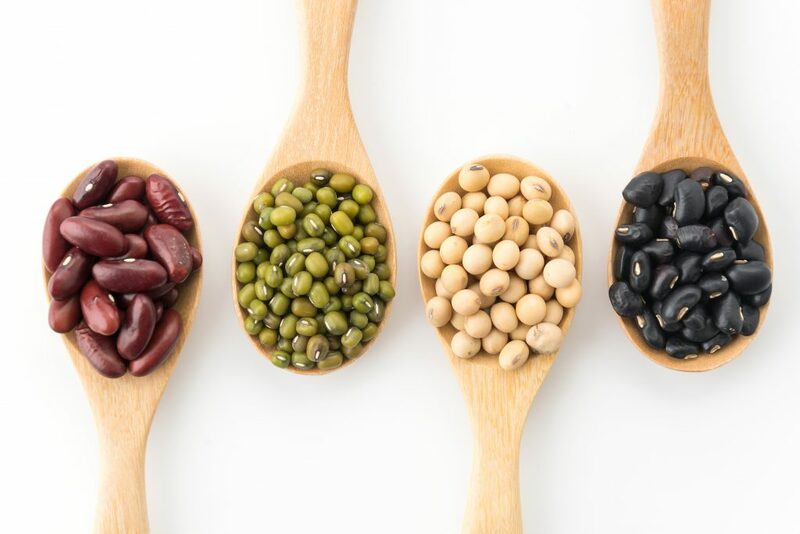 We would never think that beans could influence the appearance of your hair, but even if it seems strange, beans bring significant benefits to the hair. Any type of beans is rich in proteins, iron, and zinc that promote the good health of your hair and promote its growth. Hydration is an important part of the entire body process. A quarter of the hair is composed of water, but without proper hydration, growth will slow down, and the hair may weaken. The water keeps the hair looking shiny and silky, as well as healthy. 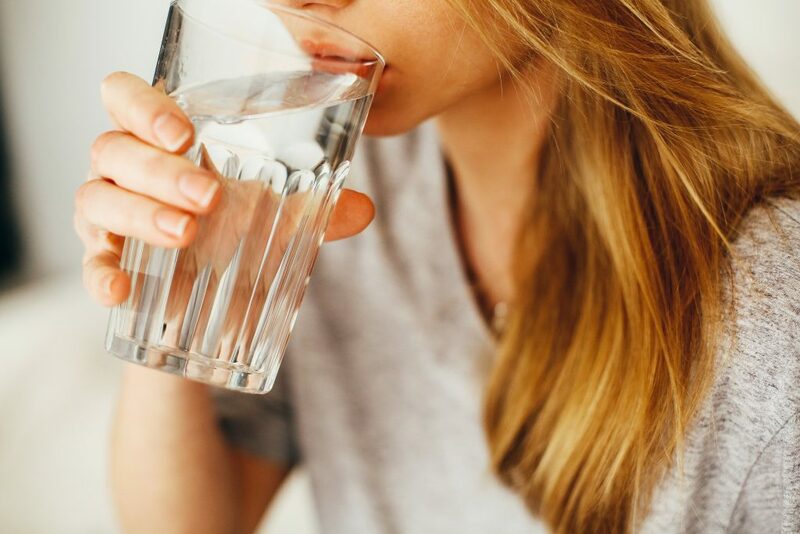 The recommended amount of water per day is 8-10 glasses. Banana is one of my favorite fruits as it is sweet. 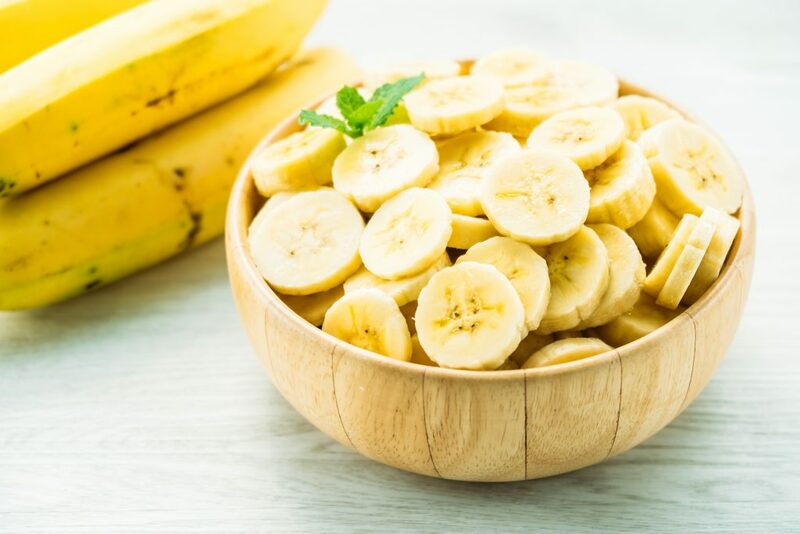 Bananas contain the most important vitamin for health and hair growth called biotin. Also, it protects the nails and keeps them strong. This fruit goes very well with other sweets like chocolate or peanut butter. One of the best foods to combat hair loss and keep it healthy is the fish. 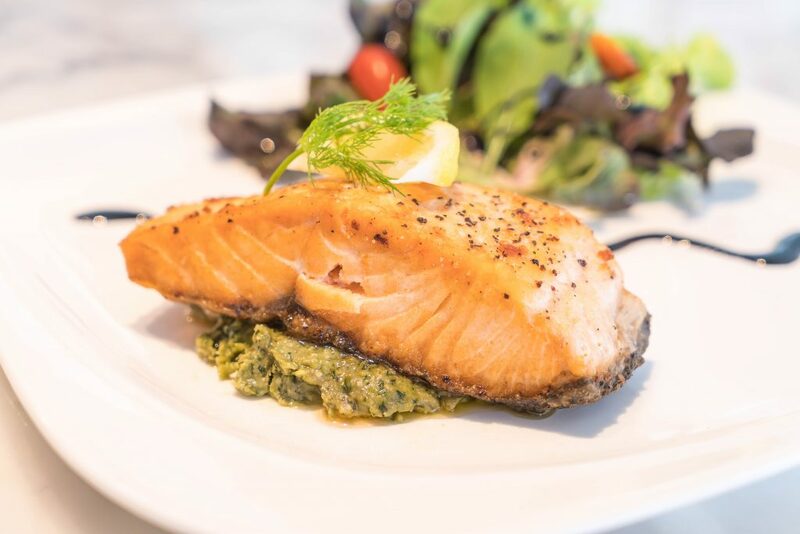 Salmon is one of those fish rich in protein and vitamin D, which promotes healthy hair growth. It also provides the omega 3 fatty acids that the body so badly needs. Thus, it strengthens the hair and prevents its fall. All of these foods contribute to hair growth and strengthening. They also provide many other benefits to your entire body. So try to include these foods in your diet to get all its benefits. Dandruff On Your Eyelashes? Learn How To Treat It!